(RxWiki News) Pregnant women in the United States may face a higher risk for Zika virus than previously thought, according to the Centers for Disease Control and Prevention (CDC). In US territories, 5 percent of women who had confirmed Zika virus infection during pregnancy — regardless of trimester — delivered a baby or fetus with Zika virus-associated birth defects, according to the CDC. That statistic is from the first report to detail the Zika-associated birth defects within each trimester. Eight percent of pregnant women who were diagnosed with Zika infection in the first trimester had babies with birth defects. That figure dropped to 5 percent for the second trimester and 4 percent for the third trimester. 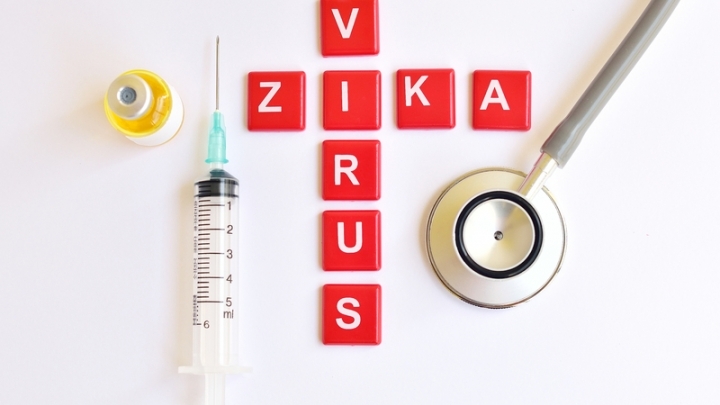 Despite the apparently decreasing risks as pregnancy progressed, infection with Zika virus at any stage of pregnancy can lead to birth defects. 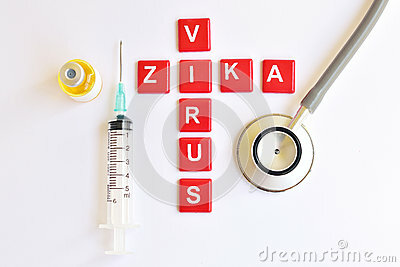 Zika virus is spread by mosquitoes and can move from pregnant women to their unborn children. Children born to mothers who were infected with Zika during pregnancy may have an increased risk of birth defects. The virus has spread from more tropical climates to parts of the continental US. The CDC continues to recommend that women and their partners who are considering becoming pregnant speak with their health care provider if they live in or travel to areas with a Zika risk. Infants born to mothers with confirmed Zika virus infection should receive follow-up care, according to the CDC. These findings were published in the CDC’s Morbidity and Mortality Weekly Report.